There's nothing worse than posing next to your really photogenic friend for a picture and looking, well, like "the sad one." 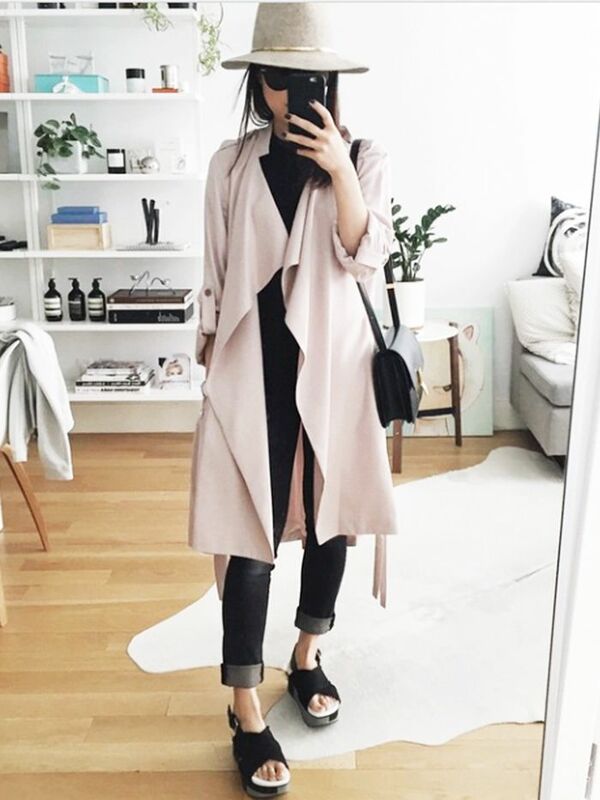 Fortunately for us all, there are actually easy ways to look better in photos. But there's one incredible trick that hasn't made our list yet—until now: squinching. While this eye trick surfaced a few years ago, we recently revisited it when practicing our perfect #selfie shots. The result is actually kind of mind-blowing. Here's how it works: Rather than simply squinting in photos (which can make you look awkward and like you're trying too hard), photographer Peter Hurley says to "lift and tighten your lower eyelids, and let the top ones come down just a fraction." Seriously, it works. Just look at photos of Cara Delevingne and Mila Kunis! 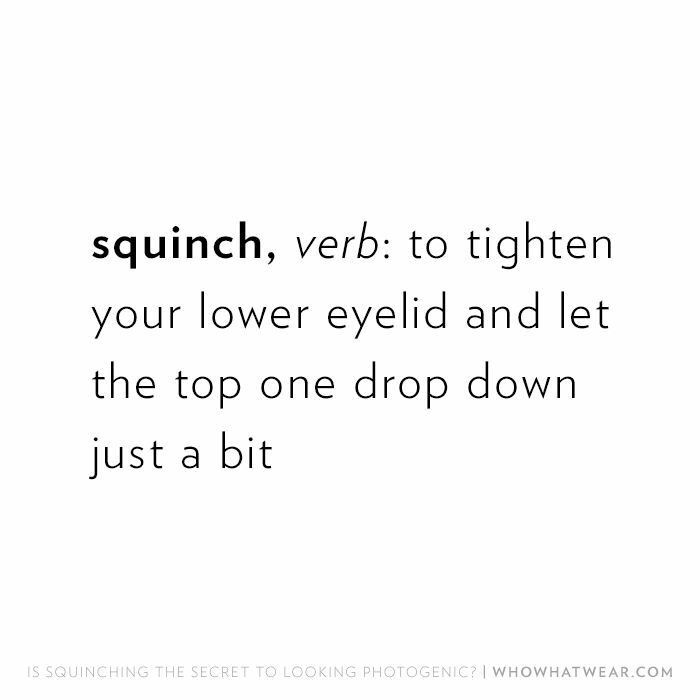 To show you how squinching works in action, keep scrolling to scope out the Who What Wear editors' before (normal eyes) and after (squinched eyes) shots. Will you try the squinching trick in your next photo? Let us know your thoughts in the comments below. And if you're feeling inspired to shop for a new outfit for that next Instagram, check out these gorgeous midsummer finds.